It can be such a risk to choose from a random list of local businesses or tradespeople. Every one you find on this website has been personally recommended by local people like us – and we’ve checked their references. They’ve then been rated by Gin Funders, so you can be sure that we’ve put them through their paces. We are very serious about this.There are some things that money can’t buy, and our trust is one of them. You can shop locally, support local businesses and feel confident that you’ll get a great service. If you’re a local business, of any kind, who would like a coveted space in our listings, please apply below. Please note, MGF is proudly MLM free and will not accept any listings from MLM companies. All of our listed businesses are genuinely recommended. However, MGF reminds you that all interactions are at your own risk. Our full terms and conditions, as well as a disclaimer and information about how we handle negative reviews are here. 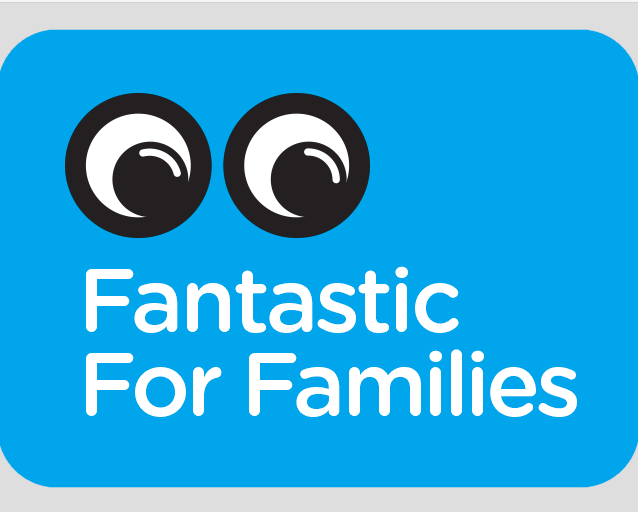 Fantastic for Families is the place to discover affordable, relevant and high quality arts and cultural activities from trusted organisers in your local area. We have lots of new events and performances that have been created especially for families to enjoy together, and we include all the information you'll need to know if you're planning an outing as a family. You'll find art, craft, theatre, dance, music events and a lot more. You'll also find over 680 organisations who are accredited with the Family Arts Standards badge - a sign of quality and reassurance of an excellent family welcome. Find the perfect activity for you and your family!